Having delivered several mobile applications, iQLance is one of the best mobile app development company in Brampton have mastered the art of delivering mobile applications on iOS, Android, Hybrid and Native platform. We use the latest tools and technologies to deliver the customized mobile solutions that helps to cater client’s requirements. Having passionate team of mobile app developers in Brampton, we develop Android, iPhone, iOS and tablet apps that ensures great mobile app performance and user experience. Making use of latest mobile app technology and best designs we are thus committed to deliver huge quality mobile apps for iPhone, tablet and android. iQlance is a preferred Android app development company offering scalable, robust, cloud ready solution for your complex android app needs. 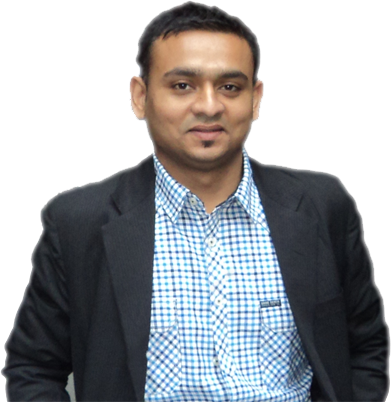 Having years of experience, our efficient Android app developers in Brampton follow agile methodologies to implement best practices of Android app for almost all android OS versions. iQlance is regarded as one of the best web development company in Brampton specializing in designing and developing website as per W3C standard that are compatible with all device, Having best web developers, they create powerful and engaging website in WordPress, Joomla, Drupal, CMS, custom programing and many more. 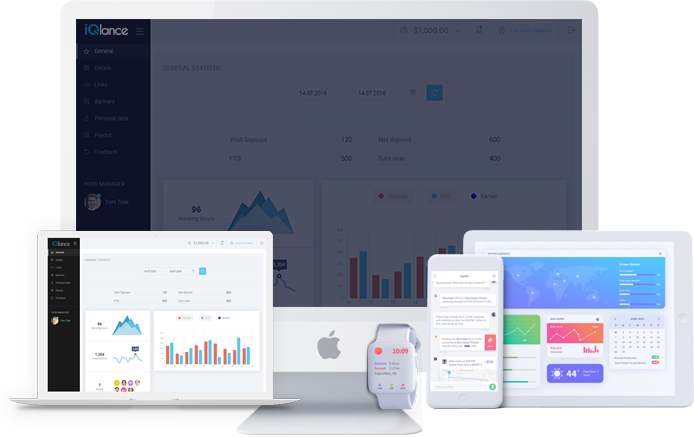 iQlance is one of the top enterprise app development company across the globe developing enterprise applications that can engage your team and evolve with your business. Our Enterprise app developers in Brampton delivers enterprise apps and business ready solutions that can help your organization to run smoother than ever before. 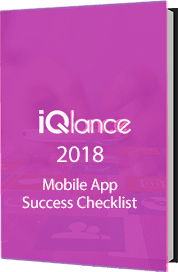 iQlance is a game app development company, having the team of game app developers in Brampton creates exciting, native cross platform and hybrid mobile app games. They develop engaging gaming solutions that includes social games, action games, trivia games, puzzle games, educational games m card games for leading mobile platforms Android and iOS.